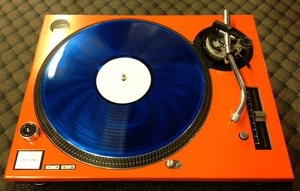 Technics Colored Faceplate DJParts - All Variety of Parts that DJ Needs. 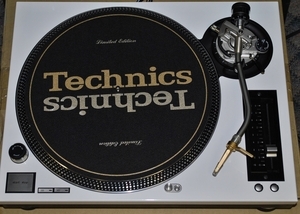 This stylish new faceplate lends a brand new look to the every popular Technics turntable. 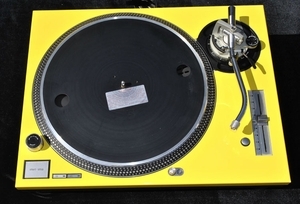 Not only does it offer superior protection, but it just makes your turntables look amazing.